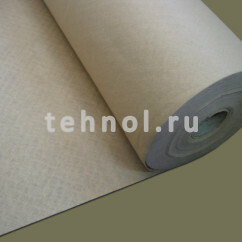 In our company you can buy fibreteks of high quality at acceptable price in Moscow. There is a wide range of colors and design from leading product manufacturers from Italy. 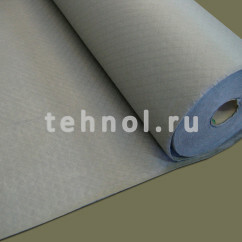 This material is like nonwoven synthetical fiber, that is produced on the basis of polyester and polypropylene. In the process of its manufacturing several advanced technologies are combined together, including propylene in fibres extrusion and material processing on special facility (carding and needle-punched plant units). As a result, we manage to achieve high uniformity degree and excellent working characteristics of fibreteks. Due to particular constellation of chemical and physical properties fibreteks is applied in different spheres. The necessity for buying fibreteks for common usage may be required by not only enterprises and organization, engaging in different spheres but also private parties. 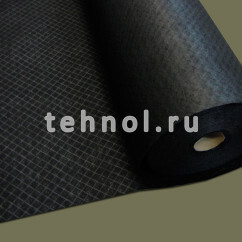 sport - special fabric is used for planishing of skis surfaces. 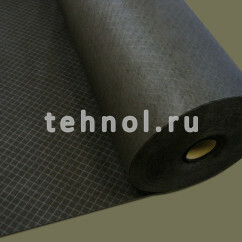 wide range of colors - you can buy black, grey, beige or brown fibreteks at a price, that very accostable. Our company's experts provide you with consultancy support and give you information about the material peculiarities you are interested in. You have an opportunity to order special fabric by wholesale and retail. Delivery is carried out across Russia. Please, contact us: +7 495 505-3072, +7 495 134-2834.